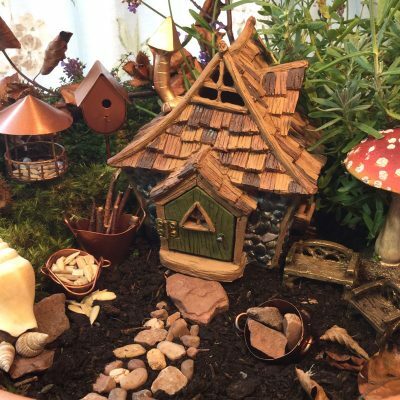 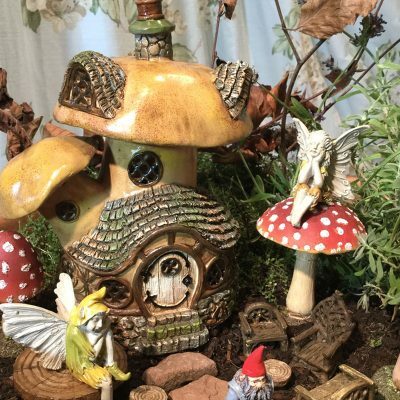 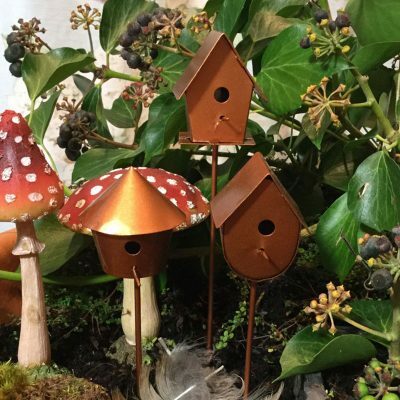 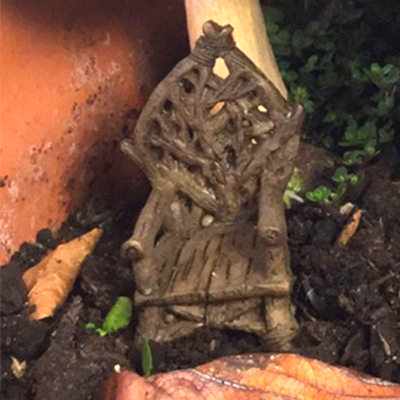 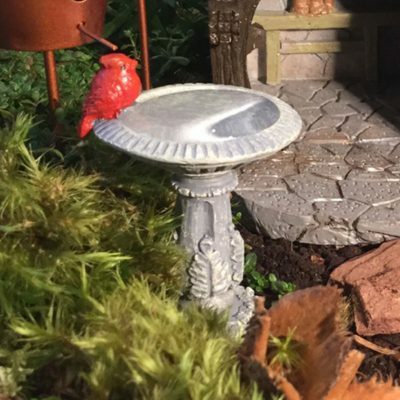 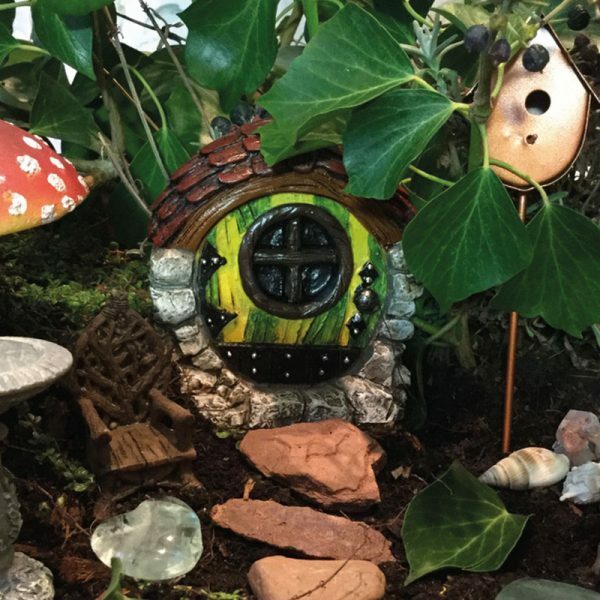 Invite the fey into your home or garden by placing a fairy door so they can use it as a connecting portal between their realm & ours. 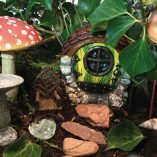 This charming round yellow & green striped fairy door has a flat back & is framed by a stone effect base & sides with a wood effect shingle top. Black hinges & door handle feature at the front with a black covered round window. 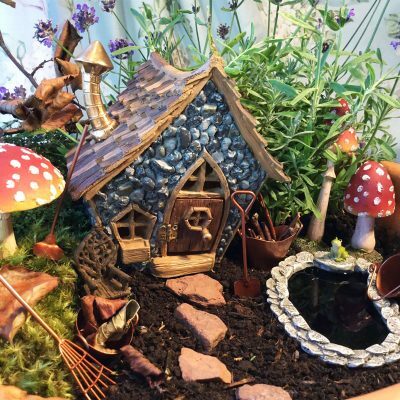 This quirky little door looks fabulous set against a skirting board, tree or within a fairy garden. 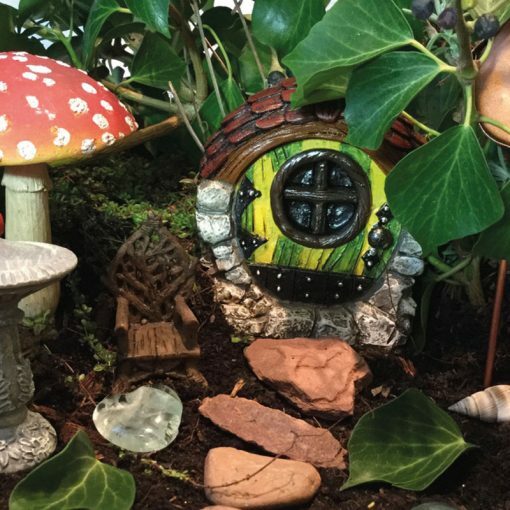 Leave the fey offerings & heartfelt wishes by their door & watch out for a magical visit.